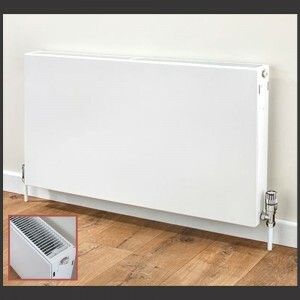 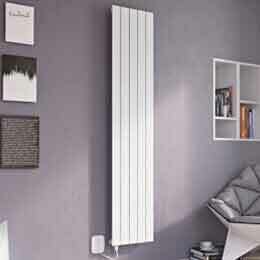 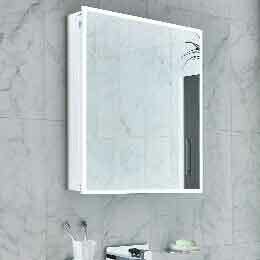 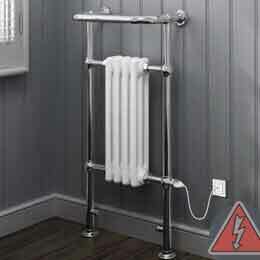 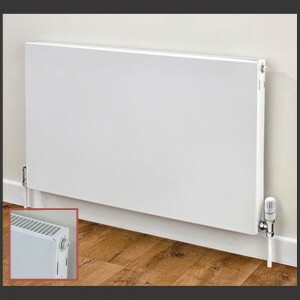 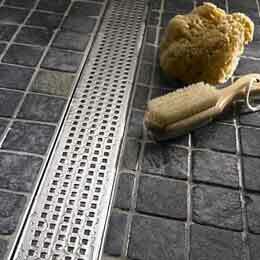 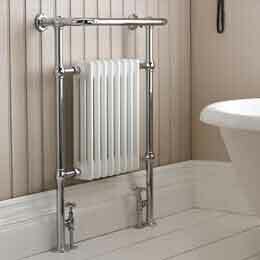 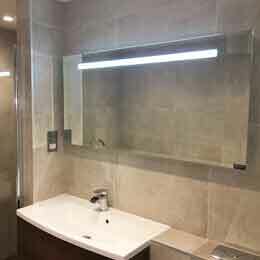 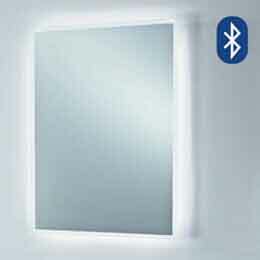 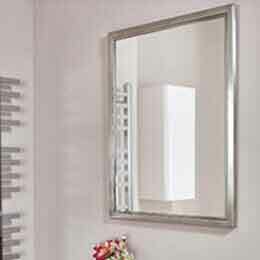 Our range of flat panel radiators are a modern upgrade to your standard white panel radiators. 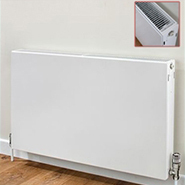 The sleek, slimline design is perfect for minimalist roomsets with its clean lines and low projections while still providing impressive heat outputs. 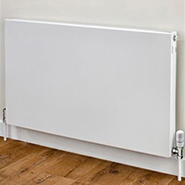 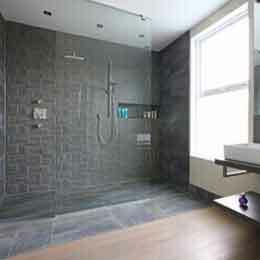 Our horizontal range is available in both single and double finned models.